Badger State Web Services has extensive experience in search engine optimization. We can develop high-ranking websites from scratch and can also turn an already existing website into an SEO friendly website. 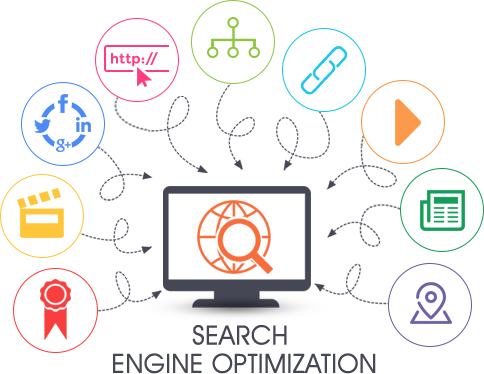 We have with us, SEO experts who completely understand the workings of search engines and crawlers, and hence, can help you enhance your site ranking and attract more traffic.